Cinesonika 4 will showcase international works of film and video with fascinating soundtracks, idiosyncratic sound design, eclectic scoring and innovative approaches to the sound-image relationship. The festival will be held at Vancity Theatre in Vancouver, British Columbia, Canada in conjunction with the academic conference on soundtrack studies at Simon Fraser University, July 8-10 2014. 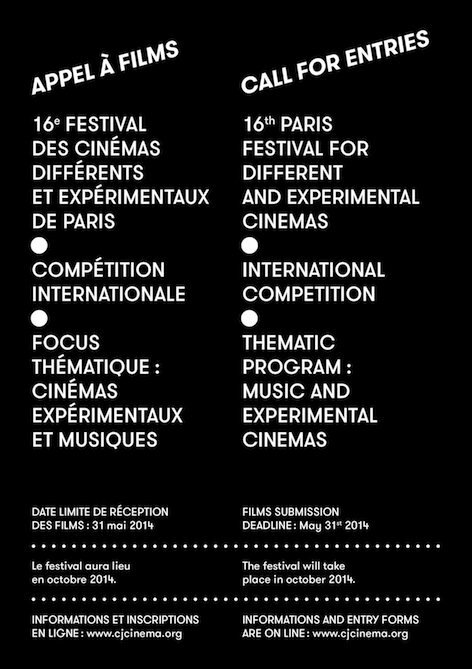 Call out for films and videos submissions for the upcoming 16th edition of Paris festival for different and experimental cinema. The festival is organised by Collectif Jeune Cinéma every year. 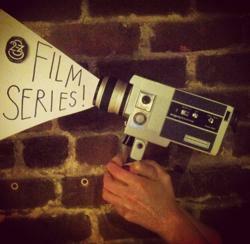 CJC - Collectif Jeune Cinéma - was founded in 1971 following the New York Filmmakers's Cooperative footsteps. CJC is a cooperative for distribution with the aim to promote visual and cinematic experimental practices. Along with the organising of regular montly screenings, CJC is also the organiser of the Paris Festival for Different and Experimental Cinéma. Today, CJC's catalogue includes more than 1200 films from more than 300 filmmakers. The VIDEOEX Call for Entries is now open! 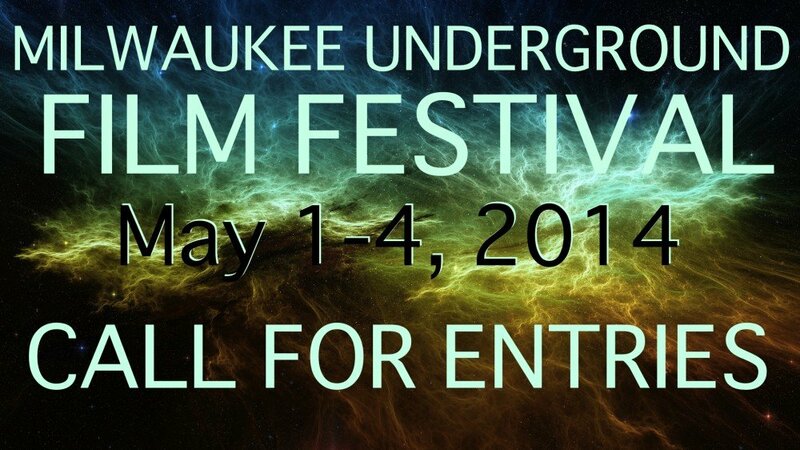 For further information on how to submit, please visit the VIDEOEX submission platform. To see a list of award winners from previous editions please click here. To see the 15th VIDEOEX program click here. This second year of ARKIPEL International Documentary & Experimental Film Festival will have a special theme, Electoral Risk, which is trying to see how cinematic reading of democracy, activism, politics, and civil power today. Changes in geo-economic and global geo-political issue have changed so much our view of everyday reality, which also have shifted the order of social life. Various socio-political events that show tendency of ‘civilian power’ occurred lately in the Middle Eastern countries, Asia, Europe, and Latin America, have questioned the meaning of democracy. The concept of democracy is adopted from the ‘West’, which means, the power is in the hands of people to determine all matters relating to the direction of their lives, in practice it is not going well. On the other hand, the development of technology, especially in media and information technology—cinema has become one of its parts, it has shown how the civil power ‘criticize’ state policies. 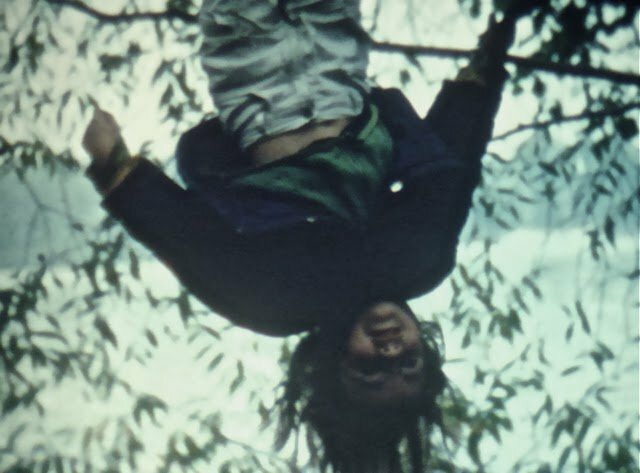 A central figure on Berlin’s film scene, Ute Aurand makes her films in the tradition of the diary and the filmed portrait, strongly influenced by Margaret Tait, Marie Menken and Jonas Mekas. Films that explore the private lives of her friends, the beauty and sensibility of light and the textures of spaces, meticulously edited and structured “that evoke the specific rhythms and the personality of people and places captured by the camera”. This programme centres primarily on the recent filmed portraits of Aurand, whose work has just started to become known internationally in the last few years. It is brought together with that of Tait and Menken, with the presentation of a little-known film made on a trip to Spain with Kenneth Anger and left unfinished. Ute Aurand will be present at the screening. The Competition for Young Artists is being held within the framework of the International Video Art Review THE 02. The review consists of 2 main parts, a special show of video works by invited artists and a competition show of video works that have been admitted to the final of the aforementioned competition. In order to take part in the competition, artists should submit a stage I application form, available on the website, by 1 March 2014. At the stage II, 10 chosen artists will be invited to the final presentation. The 10 selected videos by different authors will be presented to the audience of the International Video Art Review THE 02, the program of which includes a premiere screening in Krakow, screenings in other towns in Poland and on TVP Kultura television channel. The appointed jury will award first prize for the best video; however, it is a competition without financial rewards. There is no submission fee. Bodies in Land is a new international film festival, which will be held in Abercych and the lower Teifi Valley, Wales in May 2014. In its first year the festival is open to submissions from filmmakers, artists and particularly dancers, whose work relates to the theme of movement and bodies in the landscape. Makers of all countries and nationalities may apply. We intend to screen films publicly in the village hall, as well as installed in various homes and social spaces within and around the village.